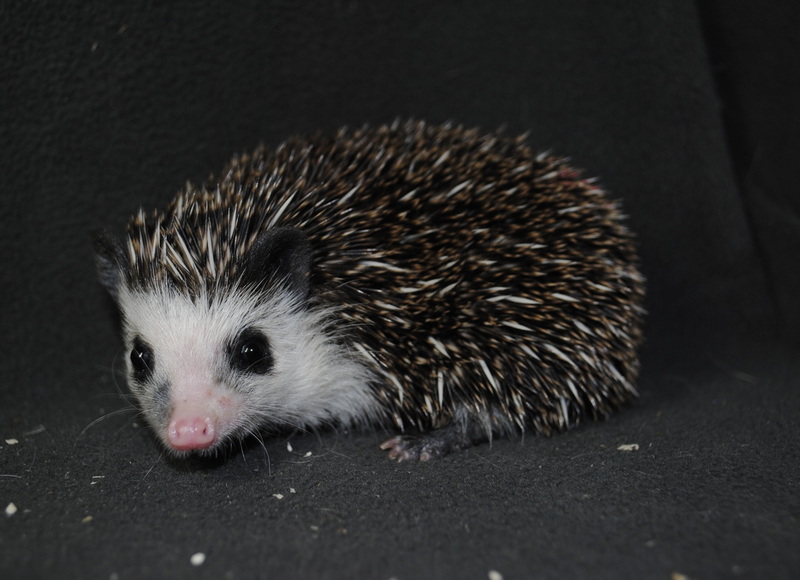 Our hedgehogs come from select breeders across North America. 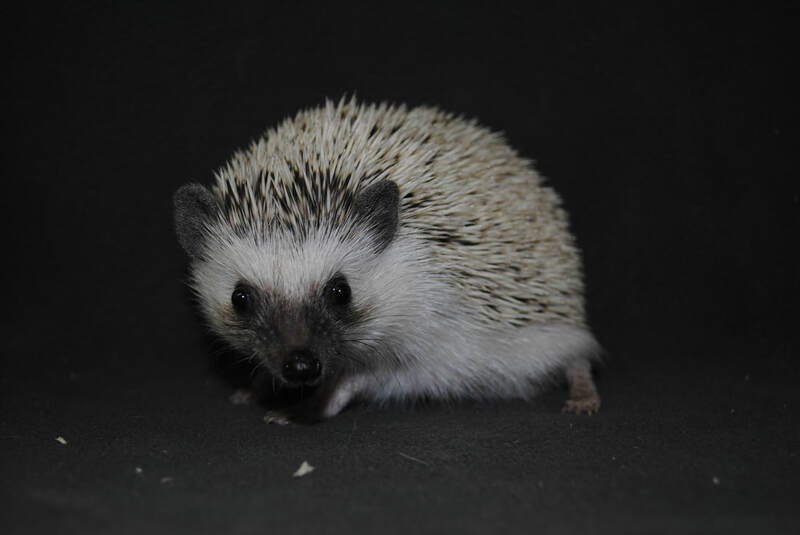 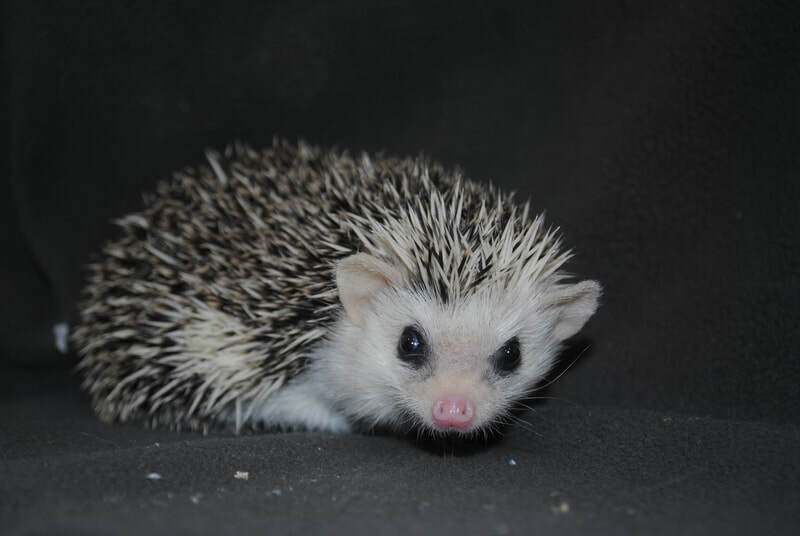 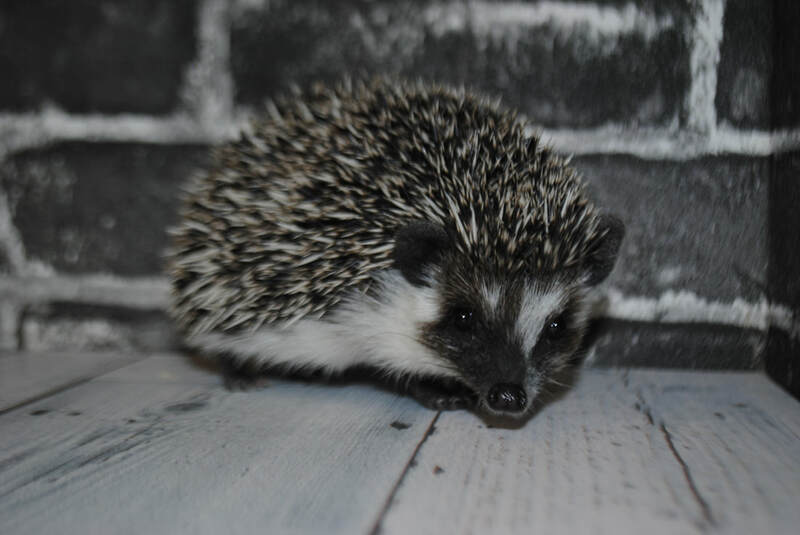 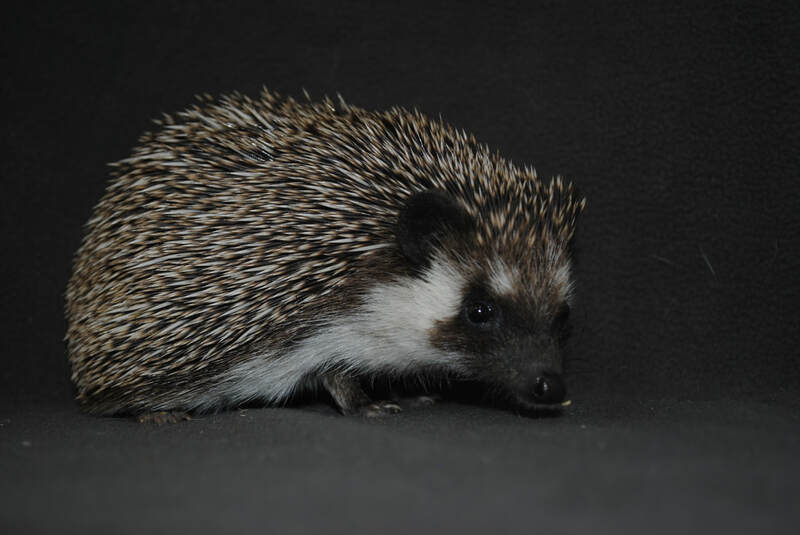 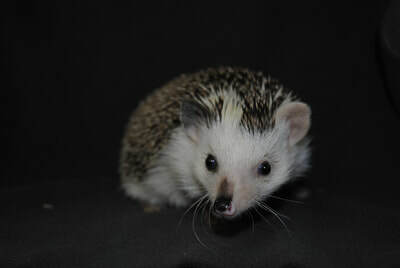 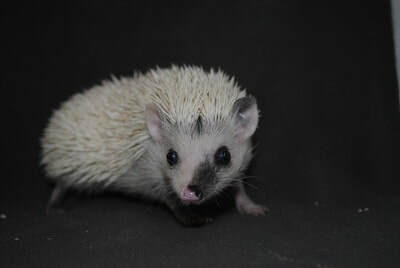 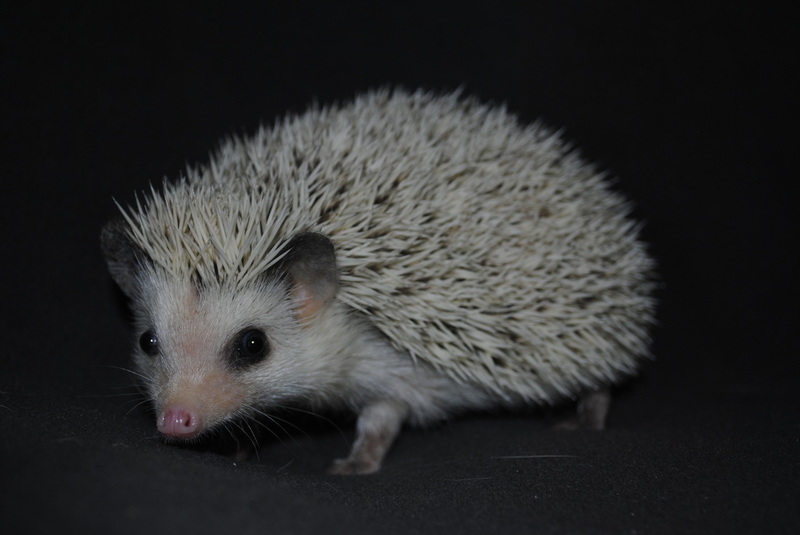 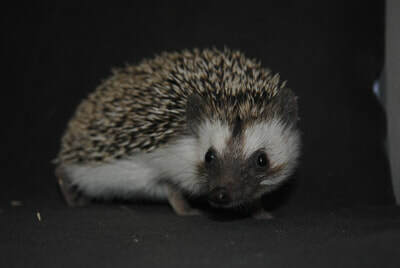 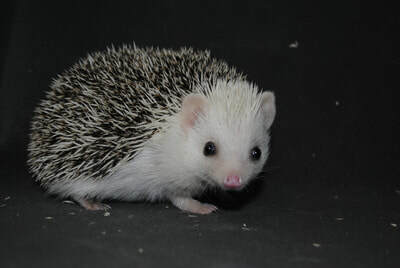 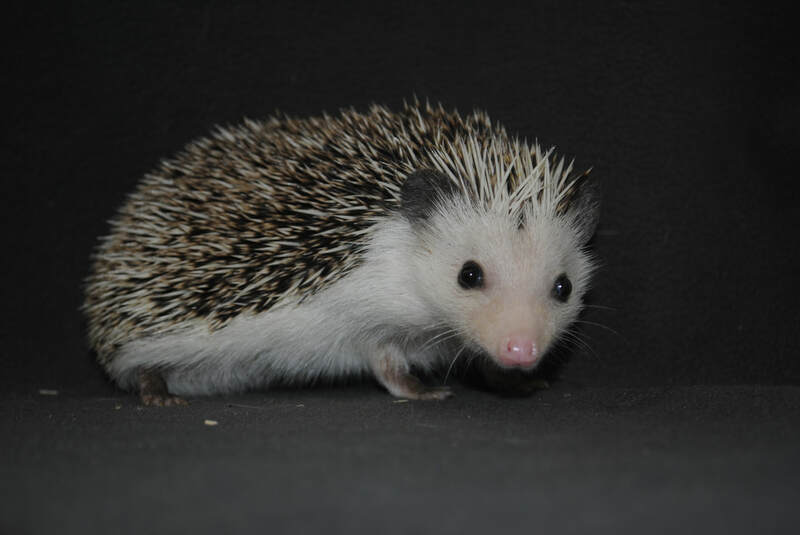 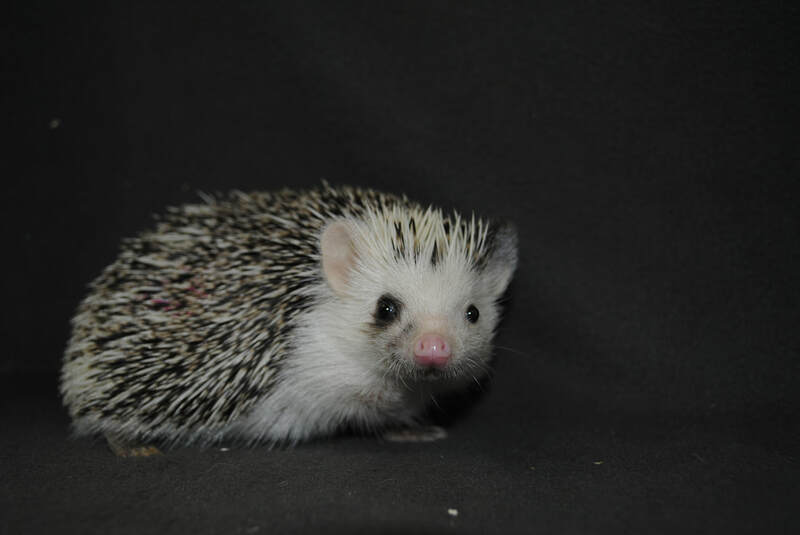 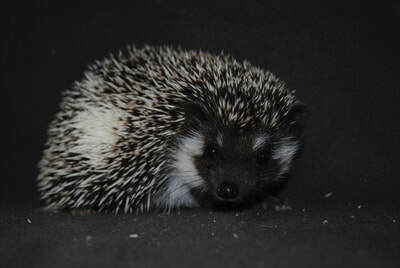 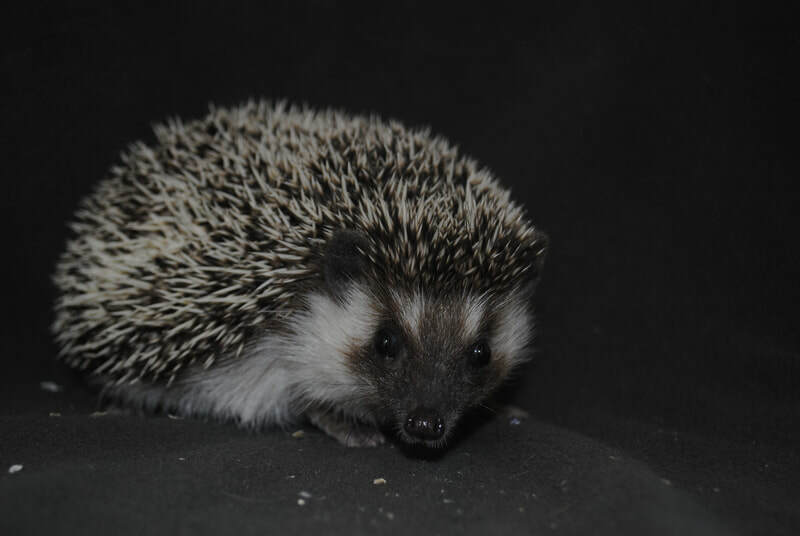 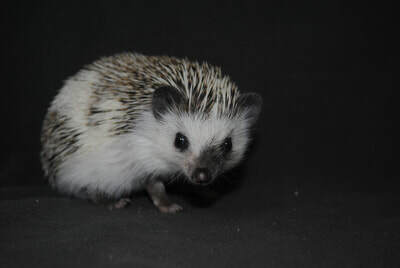 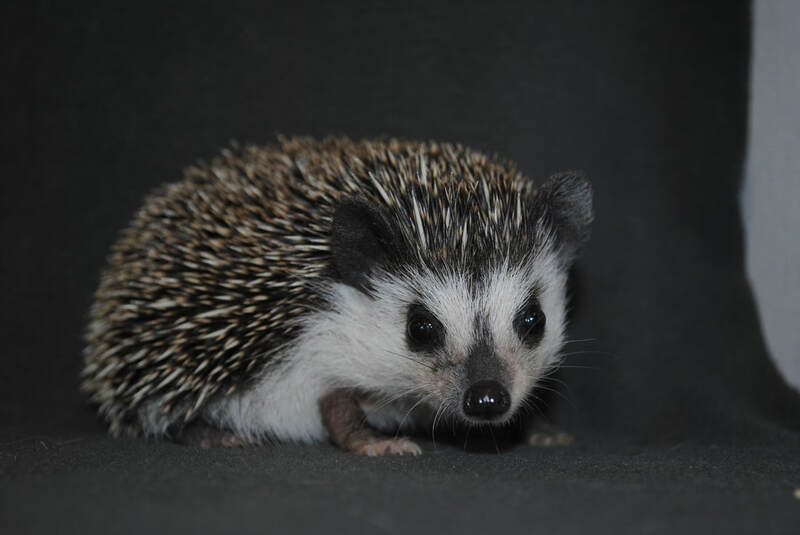 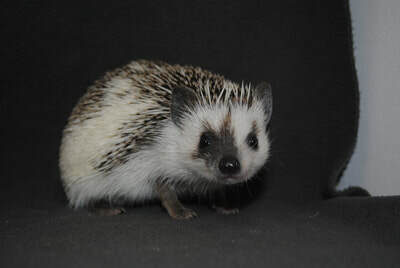 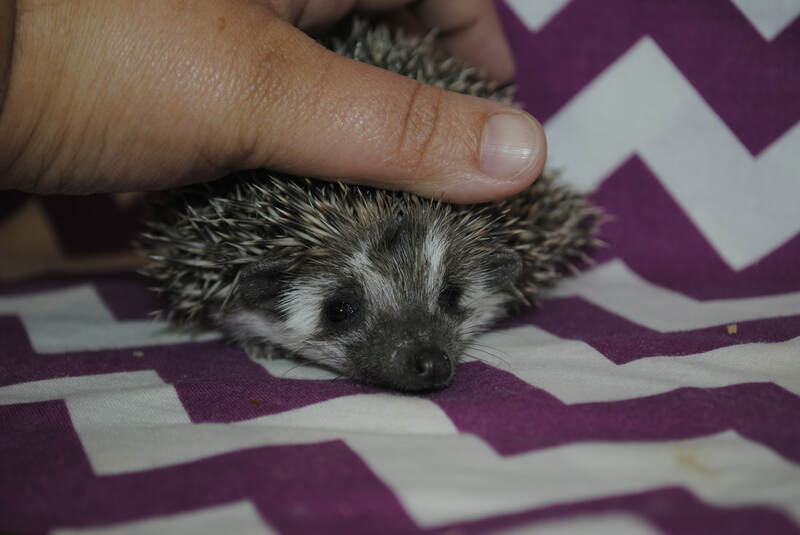 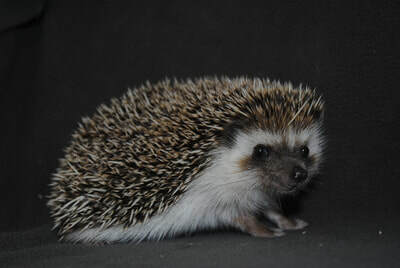 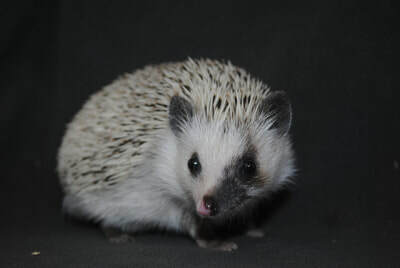 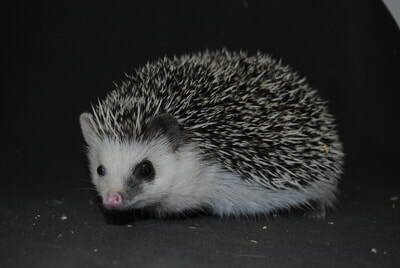 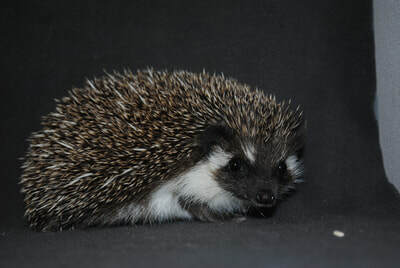 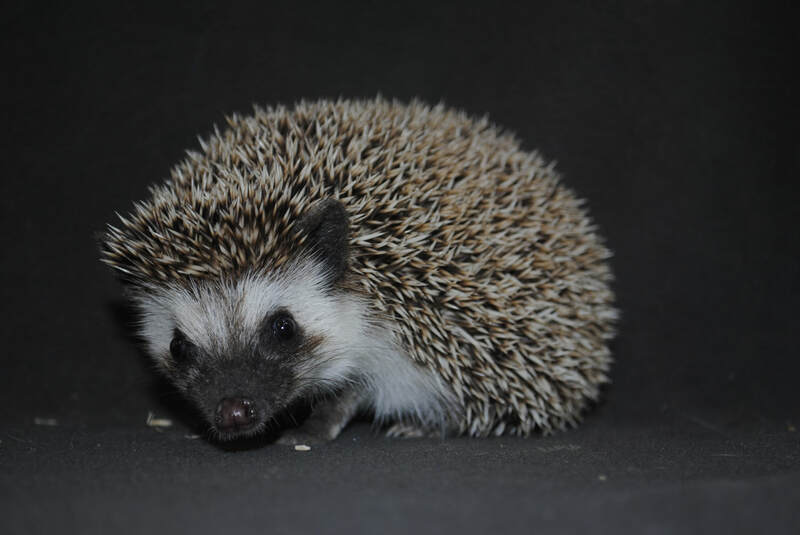 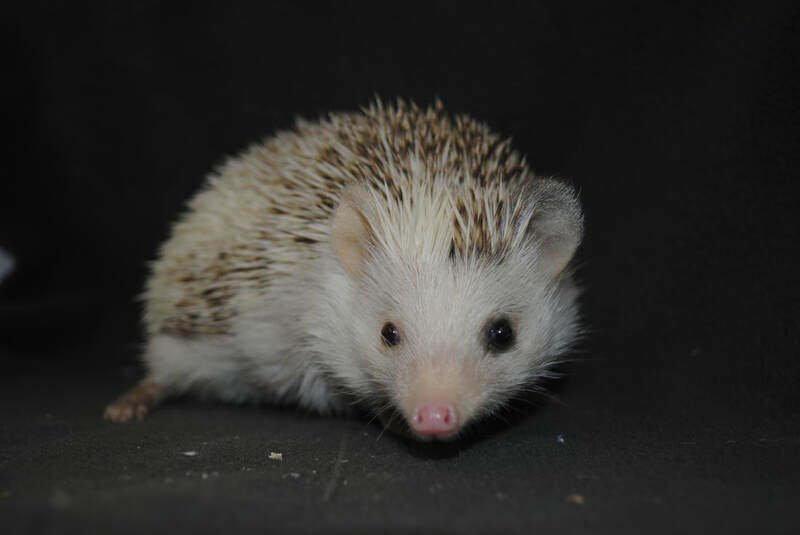 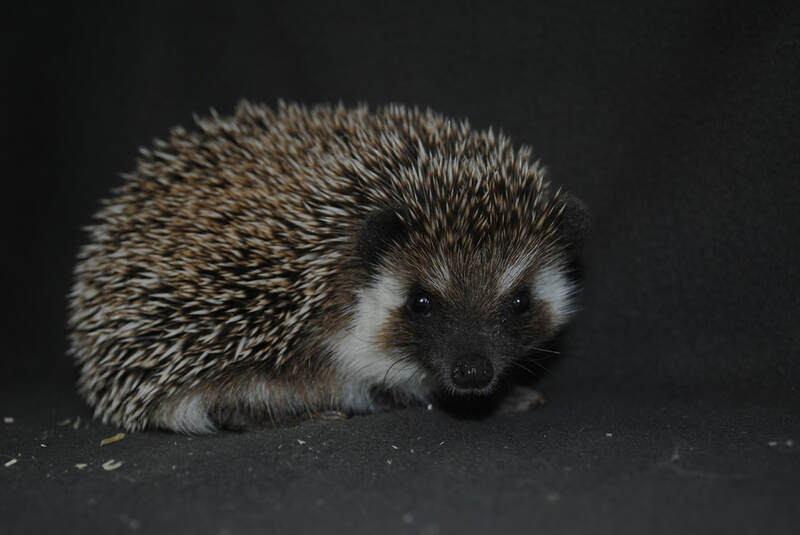 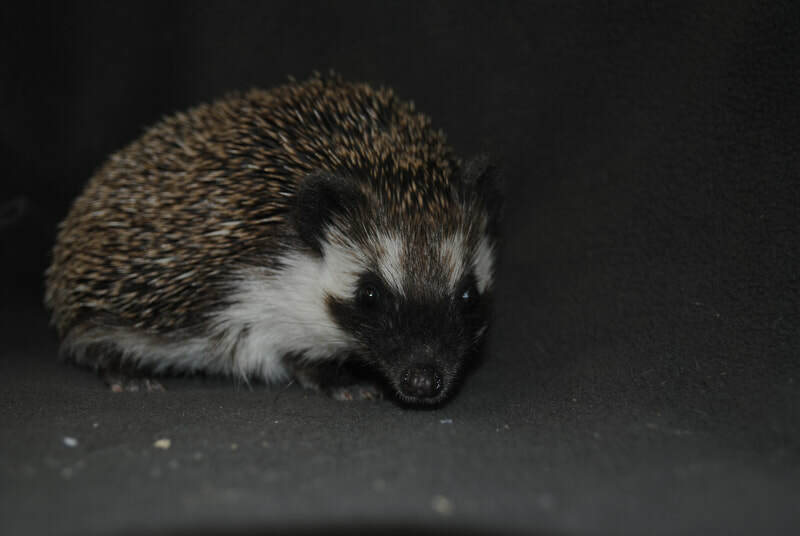 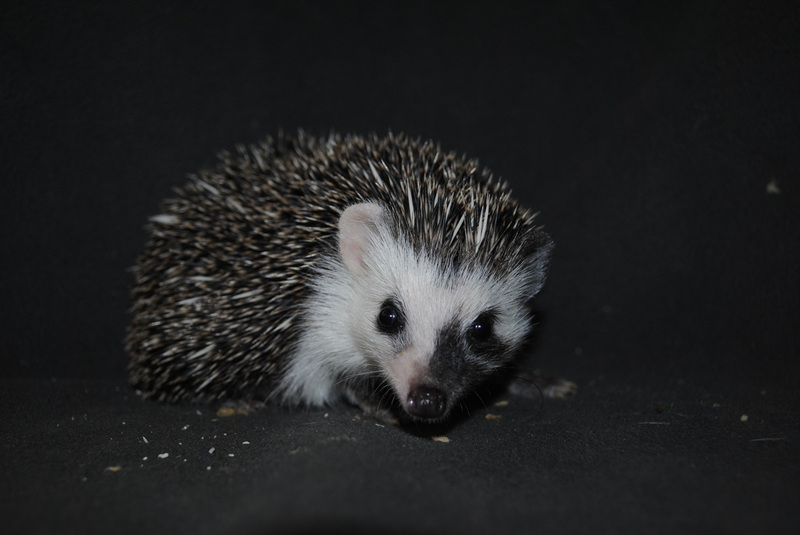 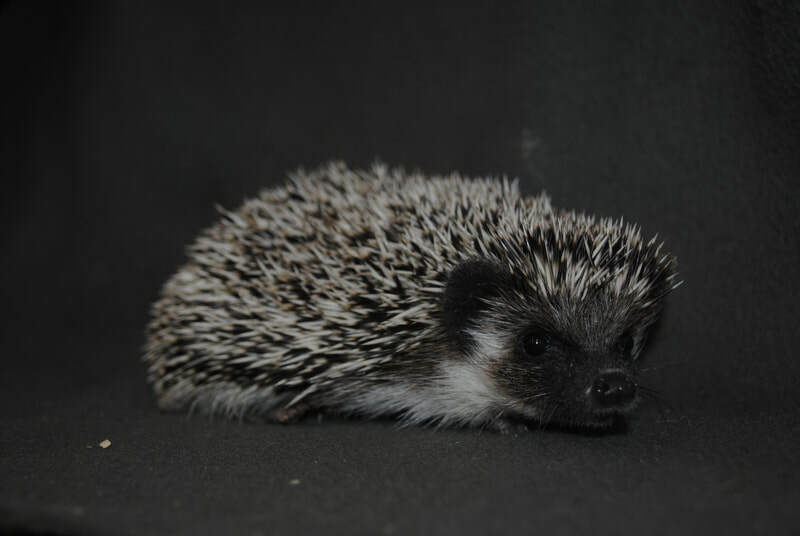 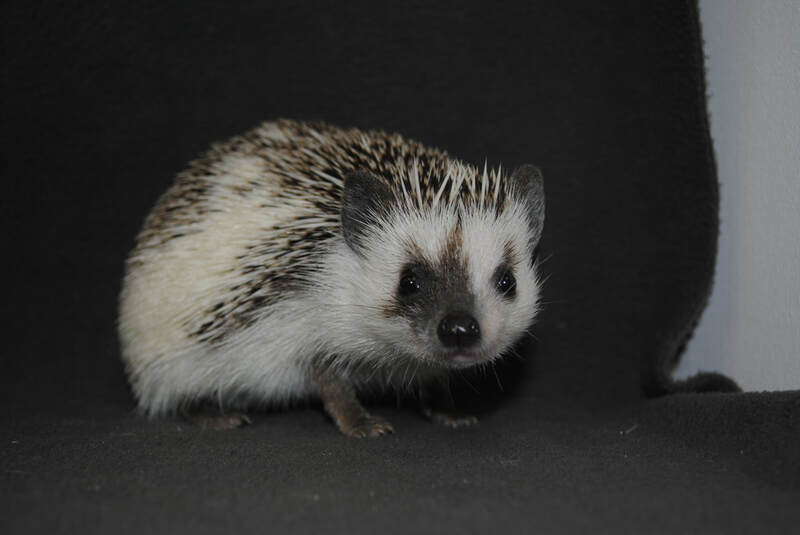 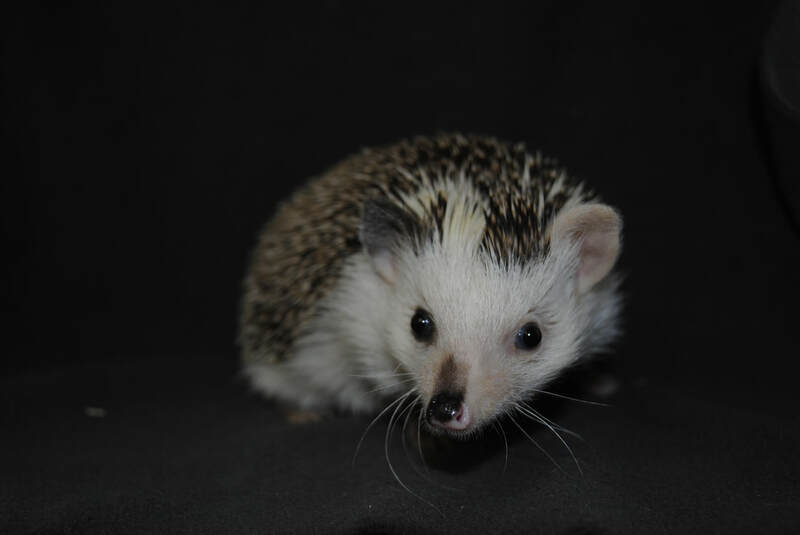 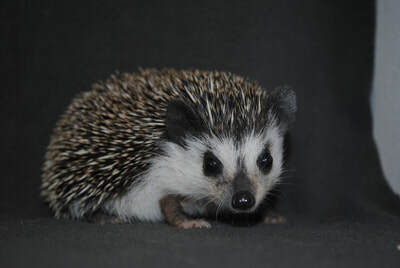 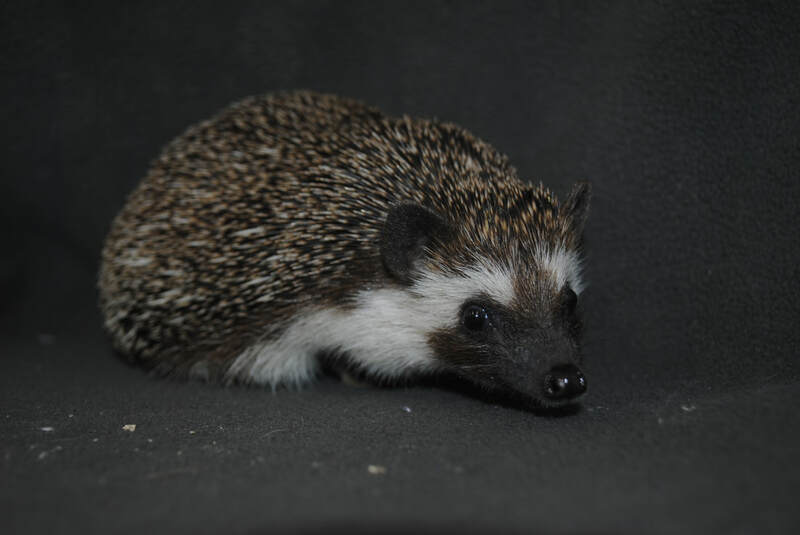 All of our hedgehogs have wonderful temperaments and unique personalities, the hedgehogs on this page are Not for sale, but when retired maybe offered for adoption. You can Click here to see our adults available for adoption.